There is tremendous value in high school athletes teaching the skills of a particular sport to middle school and elementary school athletes. Young players learn better from someone closer in age and often view their high school peers as role models. Unlike adult coaches, high school students can provide younger athletes with valuable advice in terms that they understand. 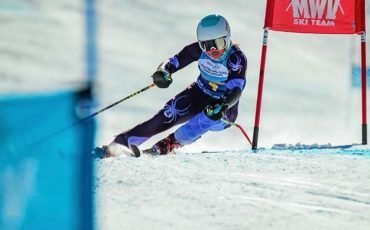 A member of the ski team Veronica Domanska shared how a high school captain taught her how to be a better skier in a way that no other coach had done before when she was in sixth grade. She stated, “I felt since it was a high schooler, and they were close to my age, I could understand them better and they could understand me more. Also, they knew my skill level and had an understanding of the expectations since they had once been in my position.” As involved high schoolers experience similar performance expectations themselves, they can give valuable or noteworthy pointers possibly regarding something they wish they had known at that age just a few years before. In this way, training can ease the nerves of training to make it seem less intimidating and more relatable. Afterall, all athletes choose to play because they have a passion for the sport and this form of training can help them make the most of it and find their place on the team. 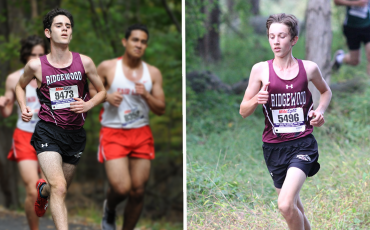 Training sessions can also prepare younger kids for the rigors of high school sports since the transition from middle school to high school can be overwhelming. In high school, teams practice everyday with a full schedule of games on top of an immense workload of homework, and student athletes are expected to give one hundred percent to their teams. In contrast, middle school sports are not as competitive nor as much of a commitment. 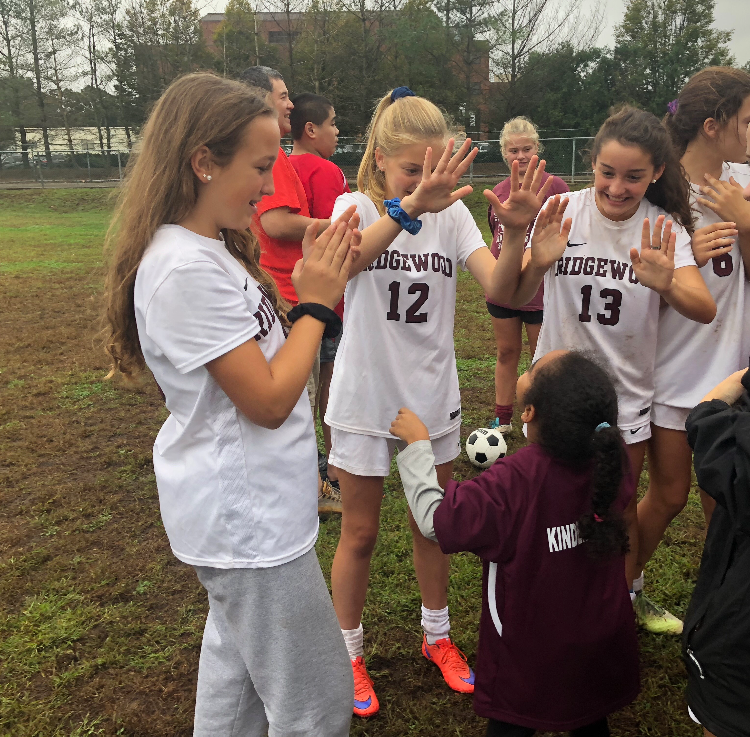 According to Coaches Insider, “many middle schools today espouse an athletic model that focuses on maximizing participation for all students and developing individual skills. A contrast to the competitive approach commonplace in high school athletic programs, this philosophy can create an atmosphere where students are expected to play more.” Without a doubt, a student-athlete mentorship system can help younger kids by giving them a little taste of a high school experience. In other words, it can build a bridge that effectively prepares individuals by exposing them to the realities their older peers face. It is essential to make this reality clear to the younger athletes, so they understand the level of playing that they will be expected to reach in the years to come. Inevitably, high school athletes build bonds with the younger kids that look up to them while the child has fun. These relationships not only cause the younger athletes to develop as players, but it also makes them feel included in the high school community before they even get there. As they get to know each other by name, having a familiar face can make them feel welcomed once they reach high school, especially if they are future teammates. And of course, this experience is also worthwhile for high schoolers as they benefit from the value in helping others and can even learn a thing or two themselves.